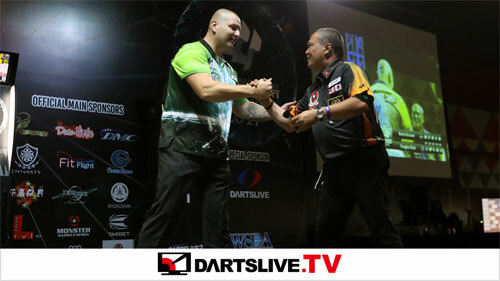 2018 DARTSLIVE OFFICIAL PLAYER announced! The Champion is now born! 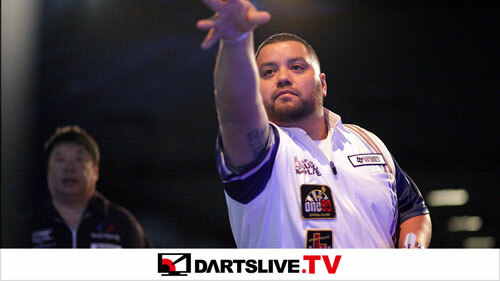 Champion du SUPER DARTS 2018 Haruki Muramatsu!